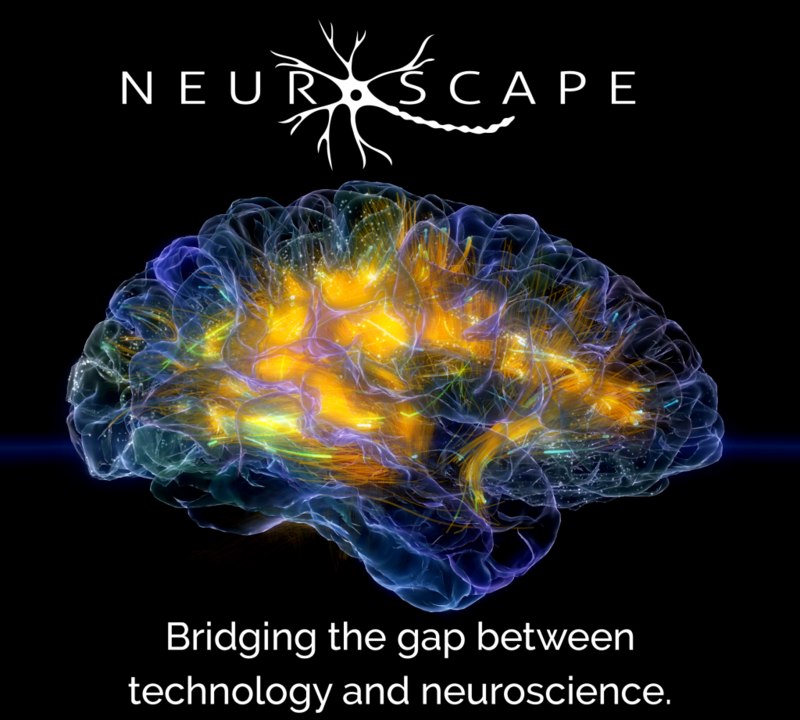 The field of neuroscience serves as the foundation for all Neuroscape activities. Our Core team emerged from the scientists and staff of the Gazzaley Lab, launched in 2005 as a cognitive neuroscience laboratory studying neural mechanisms of cognitive control. Neuroscape’s Neuroscience Program continues to focus on advancing our understanding of the neural mechanistic basis of cognitive control – those fundamental abilities of attention, working memory and goal management (task-switching and multitasking), but now extends these basic science efforts to translational goals of exploring how modern technology can allow us to better assess and optimize the neural systems that underlie these cognitive abilities. 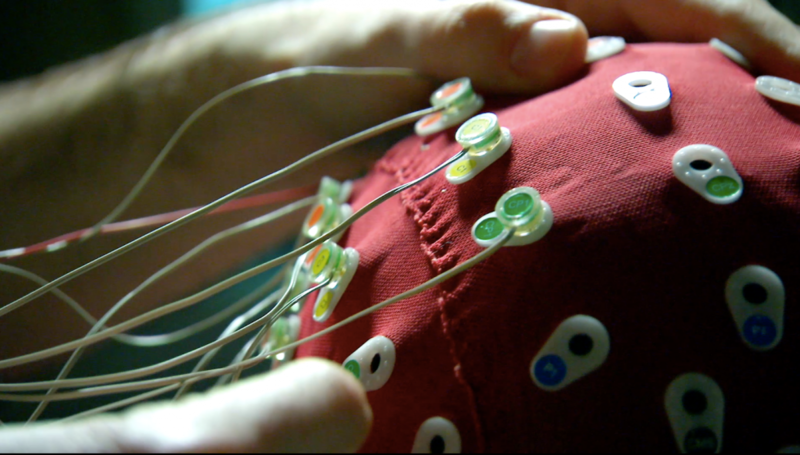 Neuroscience research objectives are supported by our Technology Program’s novel design / development efforts, as well as unique integrations of emerging consumer technologies with advances in neuroscience techniques. We also investigate the use of new analytical approaches for complex signal recording, machine learning and processing real-time, multimodal data collected during personalized interactions. Our new technologies are deployed in rigorous empirical studies that evaluate their impact on brain anatomy, physiology and cognition, as well as stress, mood, sleep, hormones and inflammatory markers. Research studies in the Neuroscience Program recruit healthy adults across the lifespan to identify biomarkers associated with cognitive control and successful aging. These are then used to inform our translational research efforts in children (Education Program) and afflicted clinical populations (Clinical Program). 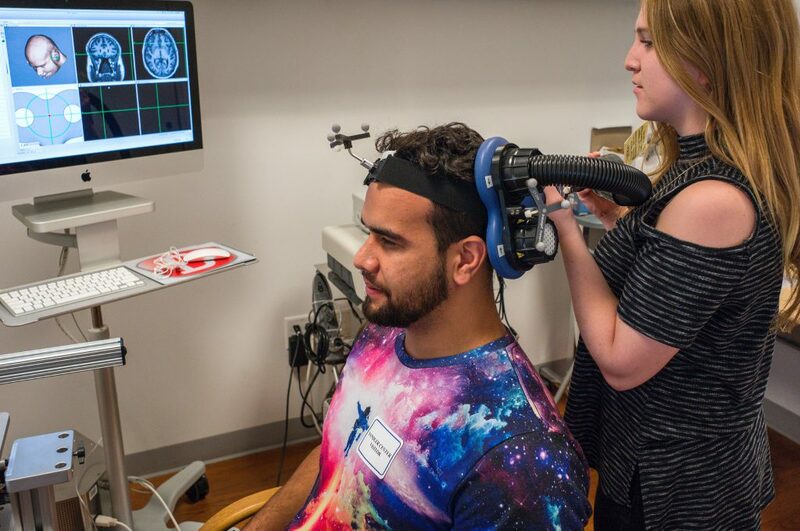 The Neuroscience Program has six complementary research focus areas, each with multiple studies underway: Cognitive Neuroscience, Healthy Aging, Video Game Training, Non-Invasive Brain Stimulation, Cognitive Brain-Computer Interface (cBCI), and Mobile Assessments. The Cognitive Neuroscience focus in the Neuroscience Program stems from our historical basic science roots in cognitive neuroscience research. From our beginnings in 2005 as the Gazzaley Lab, we used a unique multi-methodological approach (fMRI, EEG, TMS) to advance our mechanistic understanding how brain networks underlie cognitive control abilities. Studies in this focus area continues to yield insights into these same scientific questions, which then serve to guide our translational efforts in a more sophisticated and targeted manner. Life expectancy has increased to an average of approximately 80 years of age as a result of extraordinary advances in medicine and healthcare. An unintended consequence of living such a long life is the near ubiquitous degenerative changes that occur throughout our bodies; and our brains are no exception. Even for healthy individuals, i.e., those that have avoided the devastating consequences of neurodegenerative disease, the aging process is associated with a decline in cognitive control abilities that adversely effect many aspects of daily living (e.g., driving, shopping, social interactions). Developing new approaches to understand the changes of the aging brain and maintain healthy cognitive function will enhance quality of life for older adults and is thus of paramount importance. The Healthy Aging research focus of the Neuroscape Neuroscience Program is focused on studying how brain networks that underlie cognitive control change with aging to result in impaired function. The outcome of this research informs and guides our translational efforts to use closed-loop technologies to improve and maintain cognitive function across the lifespan. 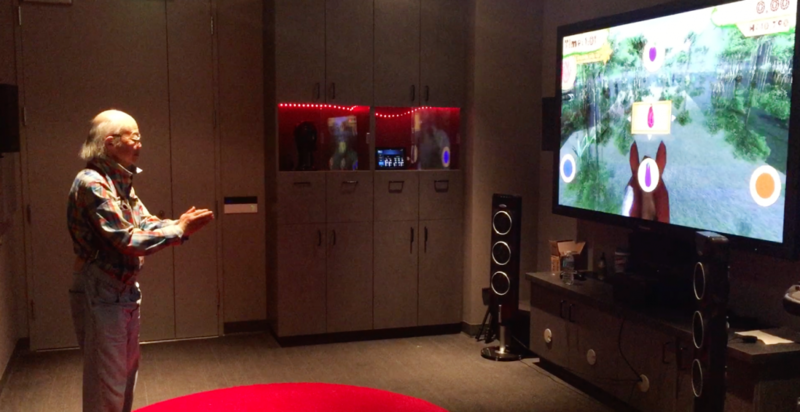 A major focus of the Neuroscience Program at Neuroscape is video game research. 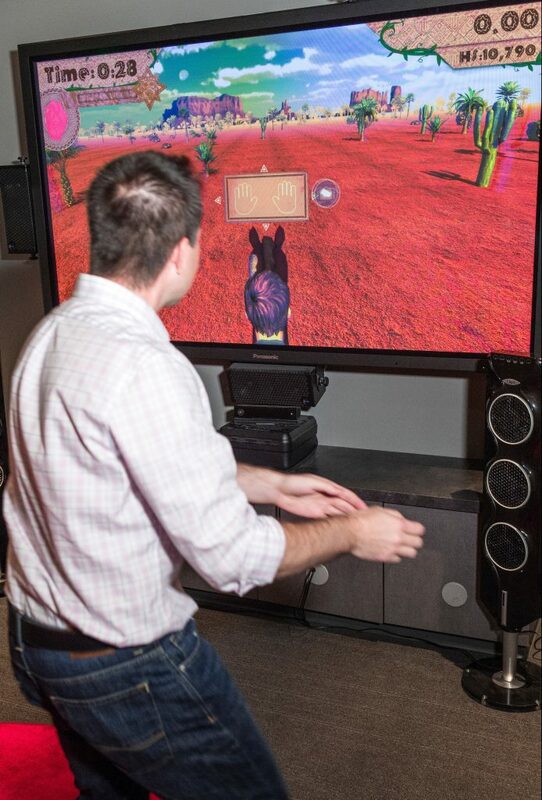 The majority of these studies are performed using our own closed-loop video games developed by our Technology Program, although we also conduct research on consumer-facing video games. 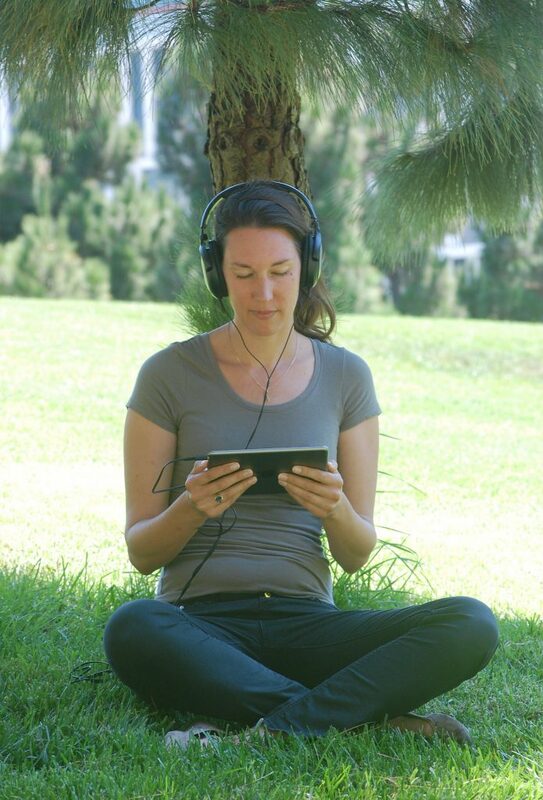 Studies are designed to determine the utility of this powerful form of interactive media as training tools for healthy adults of all ages to improve their cognitive function and better regulate their sleep, stress and mood. 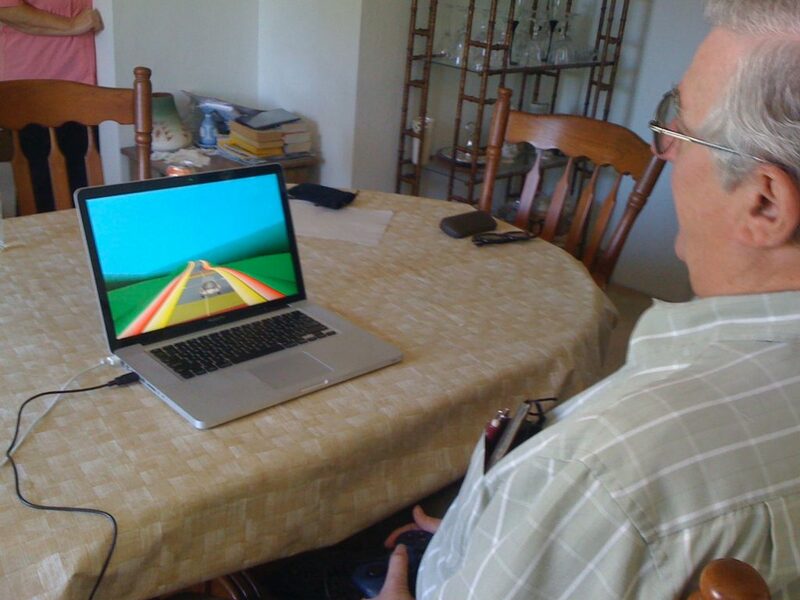 Ongoing Video Game training studies in both younger and older adults include: Meditrain, BBT, Rhythmicity and consumer-available tablet games. 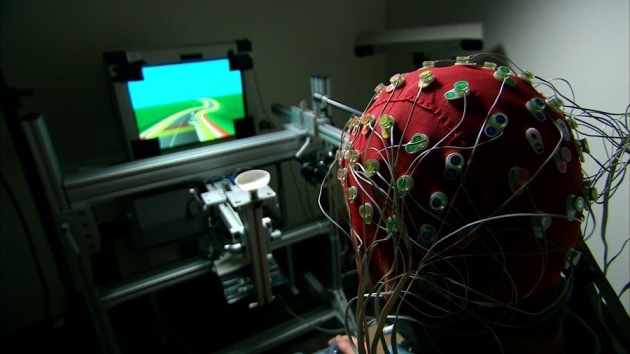 There is a growing scientific literature that non-invasive brain stimulation can be used to improve cognitive abilities in diverse populations. 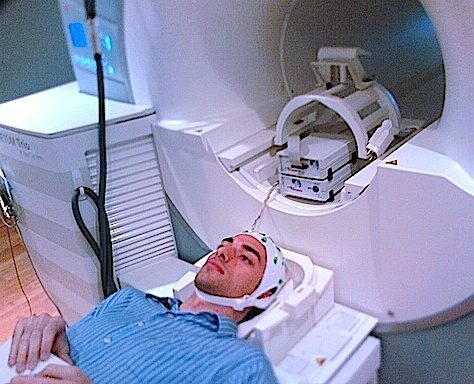 This has been demonstrated with stimulation directed through the scalp using both magnetic fields (transcranial magnetic stimulation – TMS) and electrical currents (transcranial direct current stimulation – tDCS; transcranial alternating current stimulation – tACS). 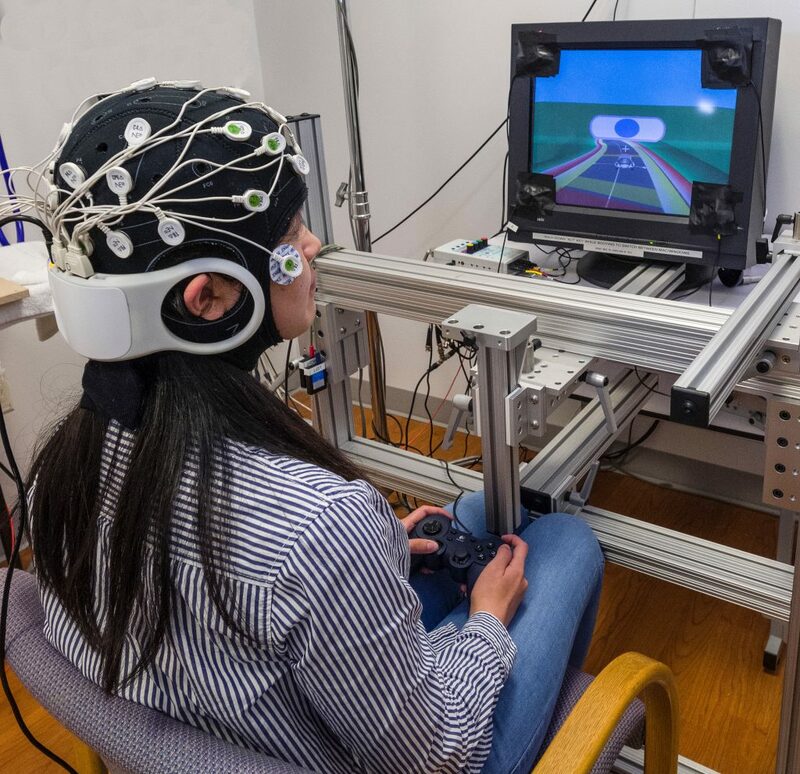 The Neuroscience Program’s focus on Non-Invasive Brain Stimulation current aims are to assess if tDCS and tACS applied during engagement in video game training can be used to enhance positive learning effects. Brain computer interfaces (BCIs) enable seamless and dynamic interactions between neural processing and computerized digital environments. BCIs traditionally have been developed for the motor system, to allow individuals to drive screen cursors and robotic arms with great promise for physical rehabilitation. 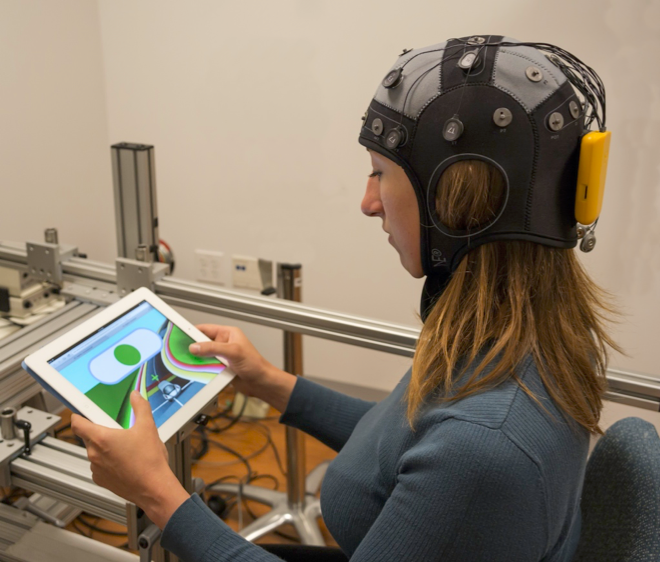 Much less effort has been directed at the potential for BCI to be used as a tool to enhance cognitive-neural processes. 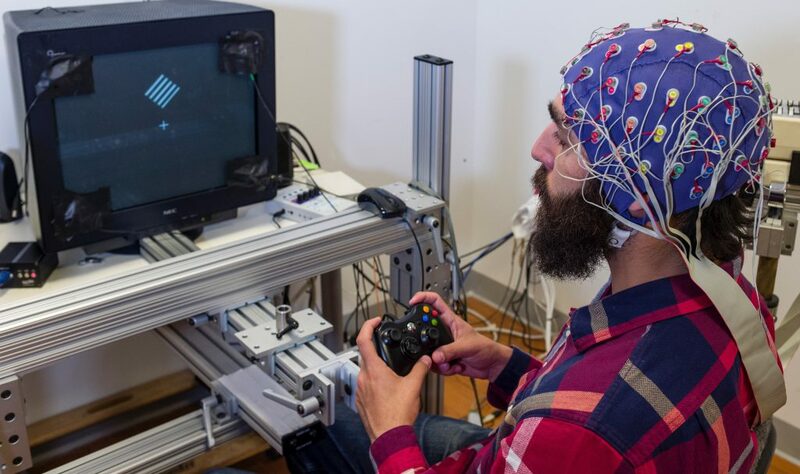 Our new cBCI research focus is directed at designing, developing and testing novel approaches to precisely target neural networks that underlie cognitive control abilities using closed-loop systems, with the goal of accelerating learning attained from interactive experiences. An exciting opportunity now exists to leverage the remarkable affordability and accessibility of mobile devices, such as tablets and phones, to have a positive impact on people’s minds on a global level. 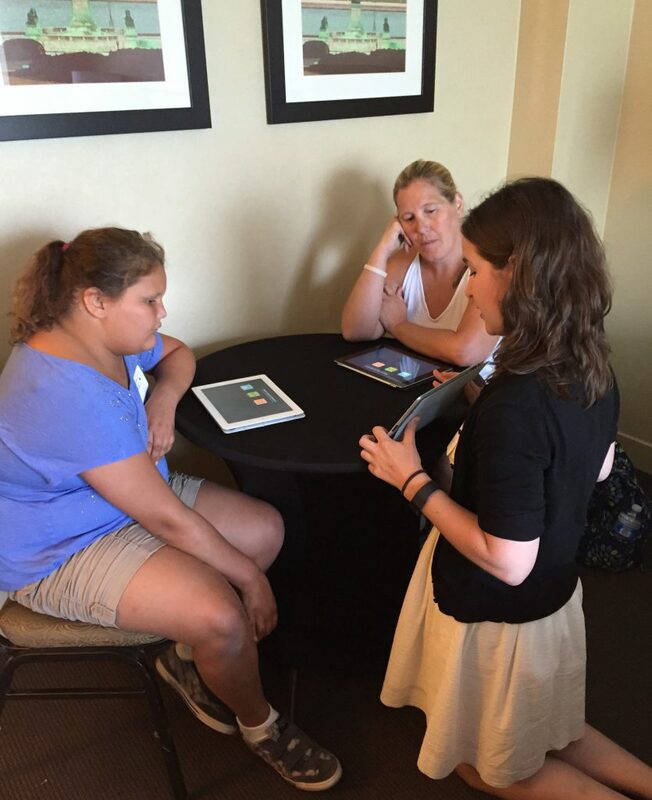 The Neuroscience Program’s focus on Mobile Assessments is directed at validating new mobile tools created by our Technology Program, as well as integrations of new mobile technology with neuroscience-inspired applications. We evaluate both passive and active assessment tools to monitor cognitive performance in a more real-world and real-time manner than ever before. 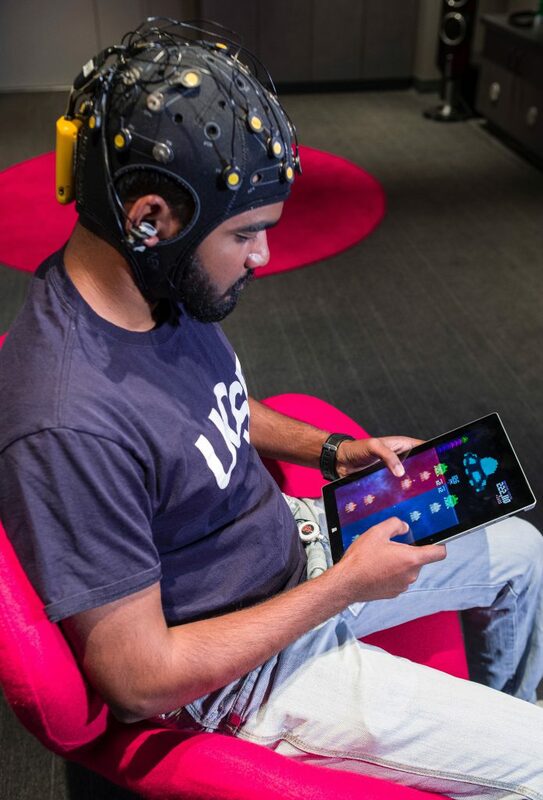 Cognitive assessment apps are also coupled with physiological data collected from mobile devices, such as watches and EEG caps, to generate an even more comprehensive picture of a person engaged in either interactive media that we have developed (e.g., ACE, Rhythmicity) or in their daily lives. Our highest goals for mobile assessments is to realize the potential of capturing data from hundreds of thousands, or even millions of individuals, both to assess baseline cognitive ability and as outcome measurements in massive, mobile, randomized control trials (RCTs) of our video game training technology. Joaquin A Anguera, Joshua T Jordan, Diego Castaneda, Adam Gazzaley, Patricia A. Areán. Conducting a fully mobile and randomised clinical trial for depression: access, engagement and expense BMJ Innovations Vol 2 (1): 14-21 (2016).